Home > Blog > Prescription Related Questions > Can You Get an Online Prescription for a Canadian Pharmacy? Have you recently read that many US citizens are turning to Canada to save money on their prescription medications? Wondering if that’s safe, really worth the money, or even possible? While the safety issue was covered in this guide, and the cost savings was evaluated in this one, we haven’t yet discussed how Americans can get a prescription to use at a Canadian pharmacy. That’s why this guide is centered around that topic to help you understand your options when it comes to filling your prescriptions across the border. We’ll also talk about whether or not you need a new prescription and the pros and cons of two different routes you can take here. Before we dive into those, you should know what it takes to fill your prescription medications in Canada as a US citizen. After reading the aforementioned guide on how to save money on prescription medications by using a Canadian pharmacy, you may be wondering how to go about getting your first prescription filled. The next question that often comes up here is: Can I use the same prescription my doctor gave me in the states to place an order at a Canadian pharmacy? The prescription your US doctor gave you can help speed the process along. But it’s not enough to get the job done. In Canada, by law, a Canadian doctor must write the prescription in order for one of our pharmacies to dispense the medication. This means that you’ll need an online prescription from a Canadian doctor. Wondering how you can get one if you’re a US citizen? You have a few options here. One route you can take without having to physically cross the border to obtain an online prescription that’s valid at a Canadian pharmacy is to visit a Canadian doctor virtually. 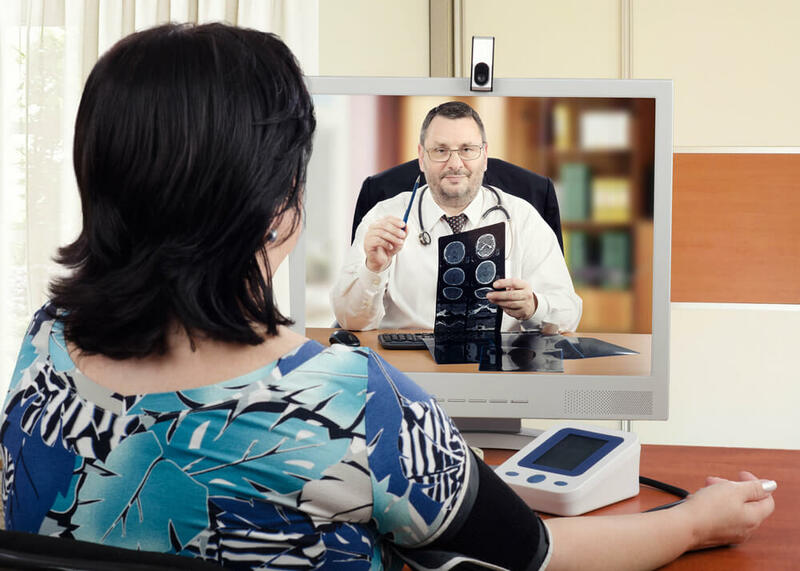 With this, you’d simply find a doctor across the border who is able to meet over the phone or through video conferencing and schedule an appointment just like you normally would. During this initial meeting, you’d have a similar one-on-one visit with the Canadian doctor, the only difference is that you would both reside in different countries and you, therefore, wouldn’t be in-person for this visit. Using this conversation, along with your medical history and possible blood work as well as lab tests, your virtual doctor would then diagnose your condition and create a treatment plan to meet your needs, including prescribing you the medications they see fit. You could then use these prescriptions to fill your order at a Canadian pharmacy. One of the biggest drawbacks to this option is that many US insurance providers don’t offer coverage for these visits. So while the prescription medication may be drastically cheaper, your cost per visit could vary from a US-based doctor’s visit where you would only pay a small copay. Because of this, many people prefer this next route instead. An alternative option is to get most of the heavy lifting done in the states. By this, we mean that you’d visit your normal, primary care doctor as usual and s/he would provide the prescriptions you need to treat your conditions. But instead of handing off the prescription to a local pharmacy, your doctor would send it to a Canadian pharmacy. From there, you can use a prescription referral company such as ours to help complete the transaction. With this, our team of doctors will review your US-based prescription, along with your medical records, and then, once approved, we’ll write you a prescription that’s valid at a Canadian pharmacy. The difference between this route is that you can help keep your costs down on both ends, prescriptions and doctor visits. Instead of using a Canadian doctor and paying for a visit that may not be covered under your insurance, you can continue to see your usual in-network provider and pay the same copay as you normally would. And when it comes time to fill your medication, you can then move on to using a Canadian pharmacy, instead of one locally, which will help cut your costs further. In many cases, it’s cheaper to use a Canadian pharmacy, even if your insurance doesn’t cover it. Plus, you’ll also save time with this route since you won’t have to spend countless hours sifting through Canadian doctors trying to find one who will work with you and one that you would feel comfortable with. You also don’t have to lose that rapport you’ve built with your current provider either. By this point, another common question that comes up here is: What about using a pharmacy online in the states? Can’t I just save money doing that? It may sound similar at first but there are some key differences between the two. Local chains like CVS, Walgreens, and Costco, for example, offer their customers the convenience of ordering their prescriptions online. This is known as using a pharmacy online. Instead of visiting their local pharmacy branch, you could plug in your information online or sign into your online account to refill your prescription electronically. When your medication is ready, you have the option to pick up the prescription in store or have it sent to your home address. Your insurance provider may have also incentivized mail-order prescriptions by offering you a small discount when you choose this route. The problem is that online prescription drug rates aren’t much cheaper than what you’d find in person. So this is essentially just another way to use your pharmacy. On the flipside, with an online pharmacy, there are usually no physical locations (similar to Ally bank or 1-800 Contacts) or expensive overhead costs which gives these companies the ability to pass the cost savings down to its customers. And that’s not all. Online pharmacies are also generally located in countries that have universal healthcare, or more affordable options, such as Canada. These prescription drugs sold from online Canadian pharmacies can be as much as 80% off. So while your insurance provider is offering a small discount to use their preferred pharmacies online, you may see a significantly lower price tag when you use an online Canadian pharmacy instead. 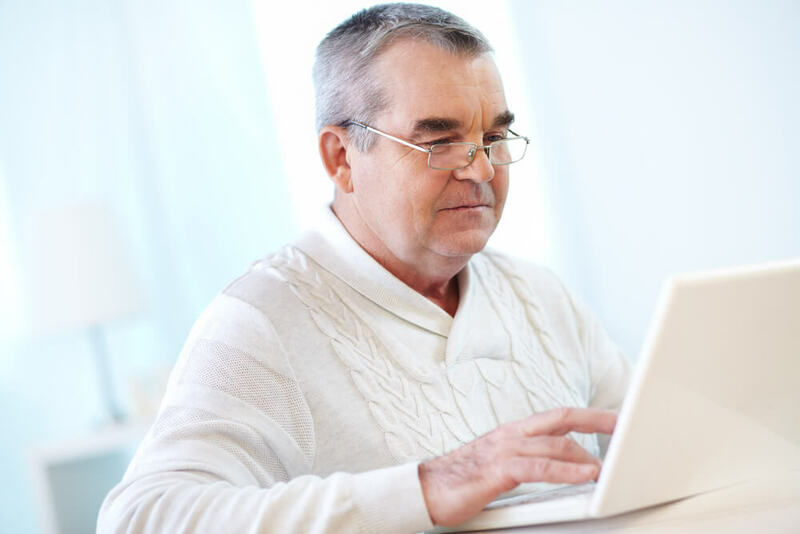 Online pharmacies also work well for people who are prescribed medications that their insurance doesn’t cover. Your doctor may be partial to a specific and expensive drug and if your insurance doesn’t accept it or offer a generic alternative, you could be stuck paying a high out of pocket cost. But, if you turned to a Canadian pharmacy, you wouldn’t need your insurance and the prescription may end up only costing a fraction of your full-priced US version. Plus, you can even also use RX coupons on popular medications, saving you even more money. Keep in mind, since the FDA cannot regulate companies outside of its US jurisdiction, it’s up to you to do your research and find a reputable online pharmacy worth using. There are many “rogue” online pharmacies out there that may not be safe to use so it’s worth spending the extra time doing your homework here. Fortunately, this guide on the topic can help you do just that and shows you how to avoid scams and sift through Canadian pharmacy reviews to find trustworthy companies to use. Now that you have a better understanding of what it takes to fill your prescription medications using a Canadian pharmacy, you can start saving money today. To do that, be sure to check out a list of our most popular RX coupons first or browse through our complete list of medications available in Canada, where drugs are much more affordable. It’s also a good idea to browse through multiple Canadian pharmacy reviews to get a better idea of any company you choose before making a purchase. Be sure to check out our guide on the topic for more information.